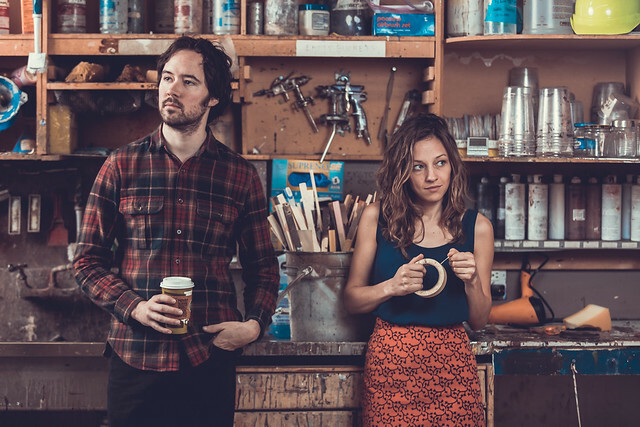 Mandolin Orange, the great folk/country duo from North Carolina, is coming to DC on September 27th! They are touring in support of their fifth album, Blindfaller. Mandolin Orange is Andrew Marlin (vocals, mandolin, guitar, banjo) and Emily Frantz (vocals, violin, guitar). Their songs are often introspective with an ethereal beauty as you sink into the harmonies of their distinct voices, enhanced by the violin, banjo, mandolin (of course) and guitars. For example, “Hey Stranger” is heart wrenching memoir of losing family and friends through your own actions, where the banjo plucks and the melody tugs at your emotions. This is a show you should witness for yourself! Tickets are $25. Doors open at the 9:30 Club at 7pm. Dori Freeman is the opener.